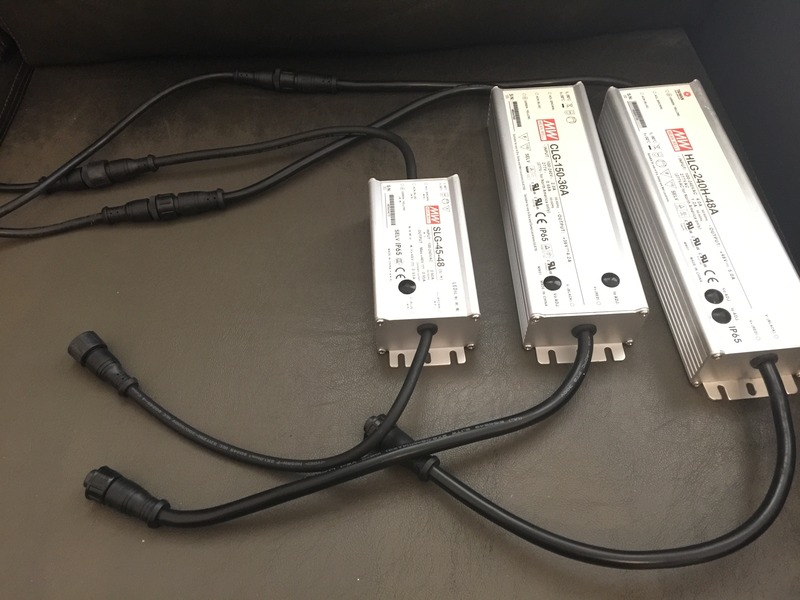 LED drivers are one of the most important components of LED lighting systems. 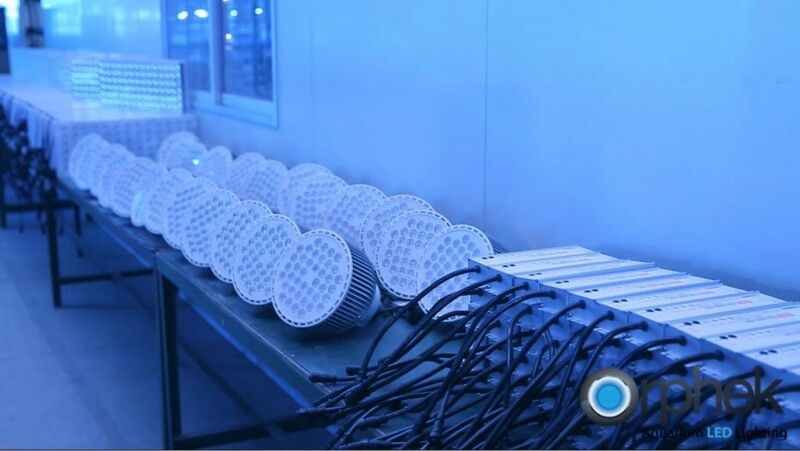 The quality of the drivers used can make a big difference in the efficiency of the lighting system and safety of the user. most effective and safest solution for powering our lighting systems. Waterproof connectors on both high and low voltage cords to ensure safety. Ability to remotely located drivers away from moisture and heat. No high voltages present in the lighting unit itself for added safety.